Your building assembled in just a couple of months. Even less in some cases. How? 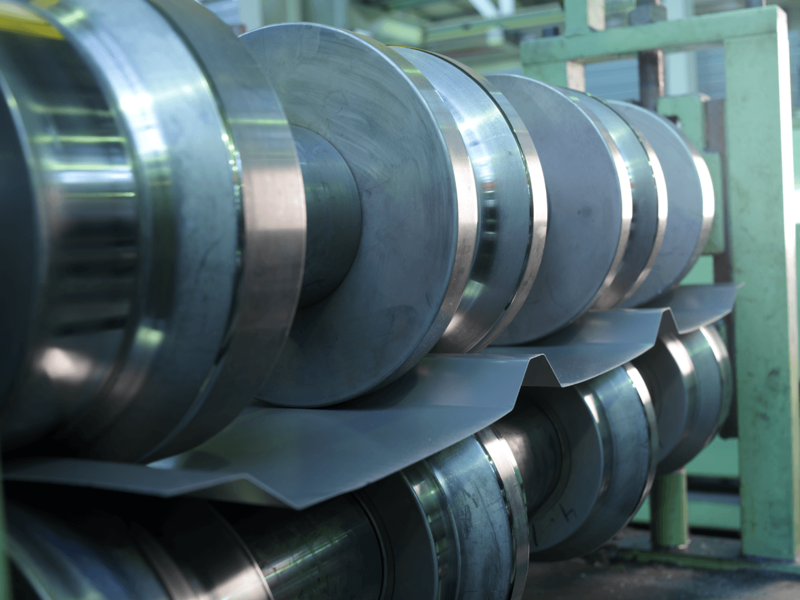 With total control over our entire production process, and the use of cold-formed galvanised steel. 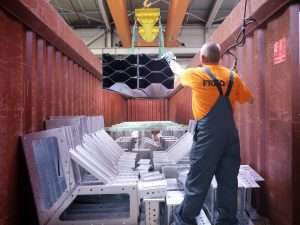 Every single solution is imperatively designed with a focus on easy and efficient assembly on site. Frisomat assembly teams are experienced and work with detailed 3D assembly plans. 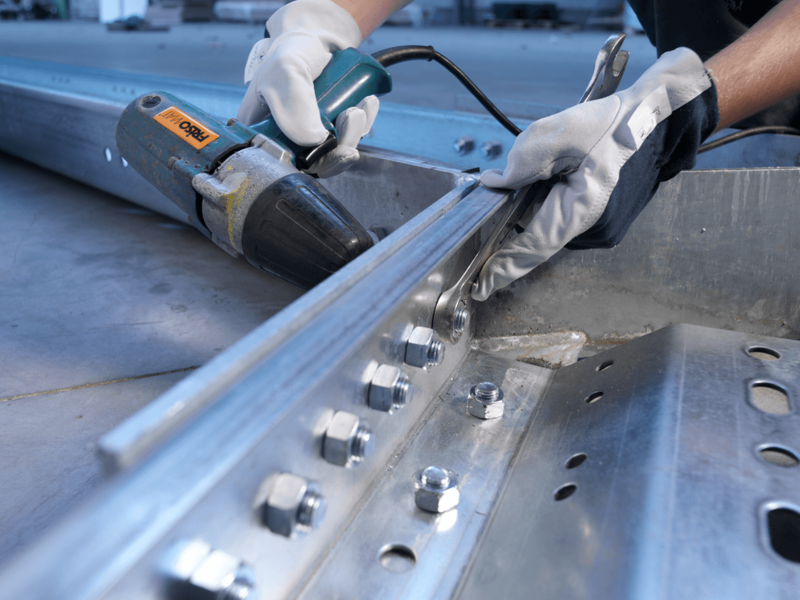 Our steel beams are easy to manoeuvre in place. 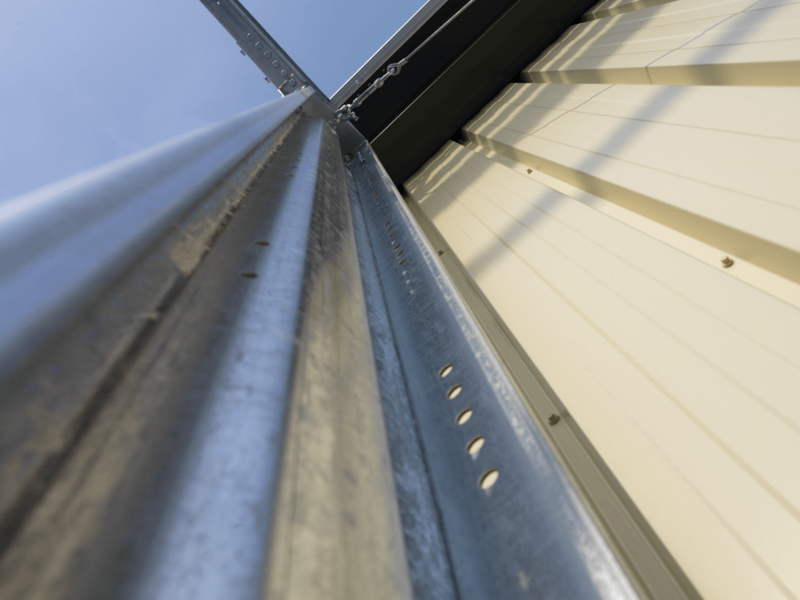 We have been specializing in cold-formed steel structures since 1978. As such, we are driven by innovation. We have innovation centra, in-house R&D and testing facilities. We collaborate closely with scientists and universities. From farm shed to office space. From horse arena to aircraft hangar. We assist you to the best solution that fits your need perfectly. 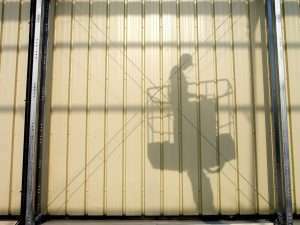 Adding a personal touch to your steel building? No problem. Type and thickness of insulation? Colours of walls and roof? Mezzanine floor? The choice is yours.